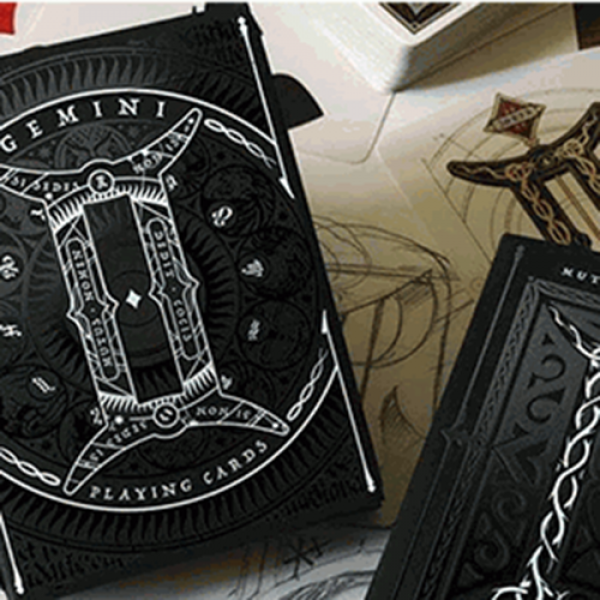 Limited Edition Gemini Noctis Playing Cards is a deck of poker-size playing cards, completely custom and illustrated. 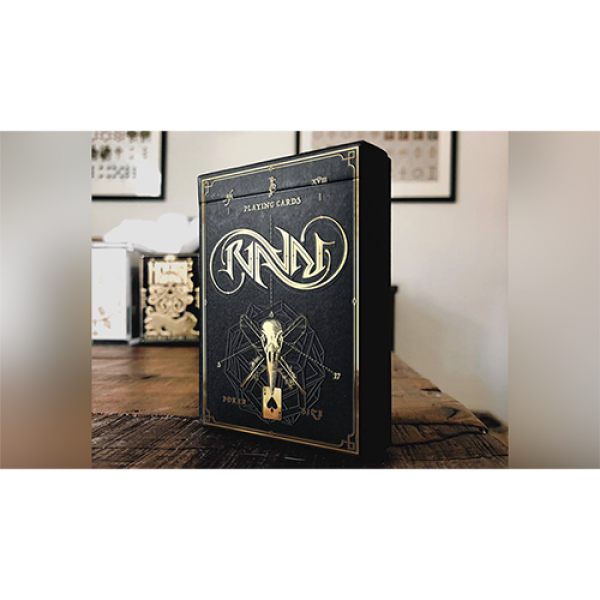 The choice of the name Gemini is based on the peculiarity of the court cards (JQK)..
Gemini Playing Cards are decks of poker-size playing cards, completely custom and illustrated. 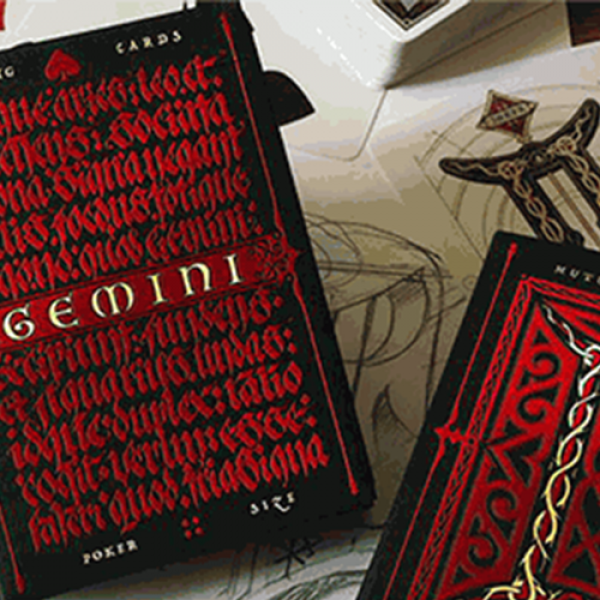 The choice of the name Gemini is based on the peculiarity of the court cards (JQK). 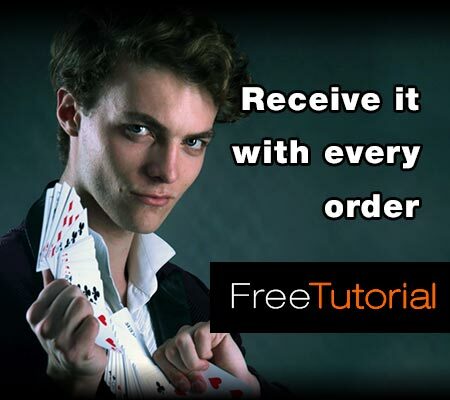 "At first glance t..
Gemini Terra Playing Cards is a deck of poker-size playing cards, completely custom and illustrated. 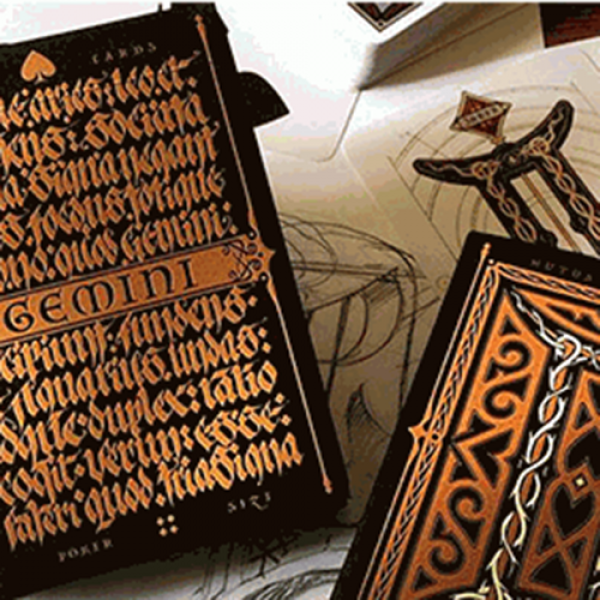 The choice of the name Gemini is based on the peculiarity of the court cards (JQK). 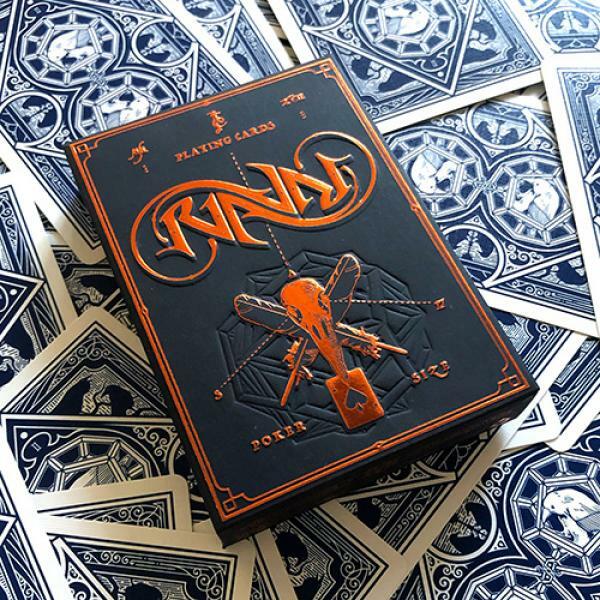 "At first gl..
Ravn playing cards are back! 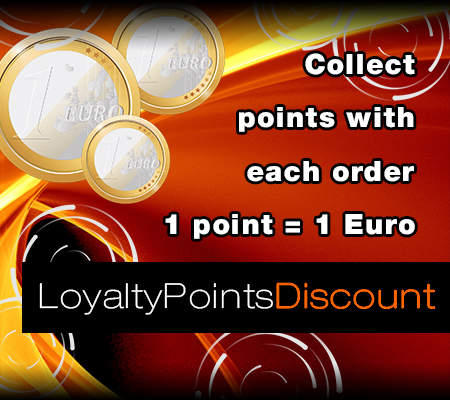 With a new design! 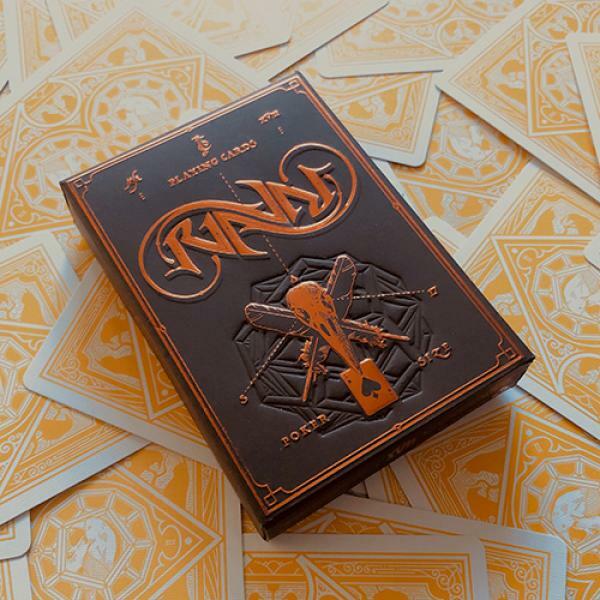 A custom-designed deck of playing cards designed by Stockholm17 for Caroline Ravn, magician. 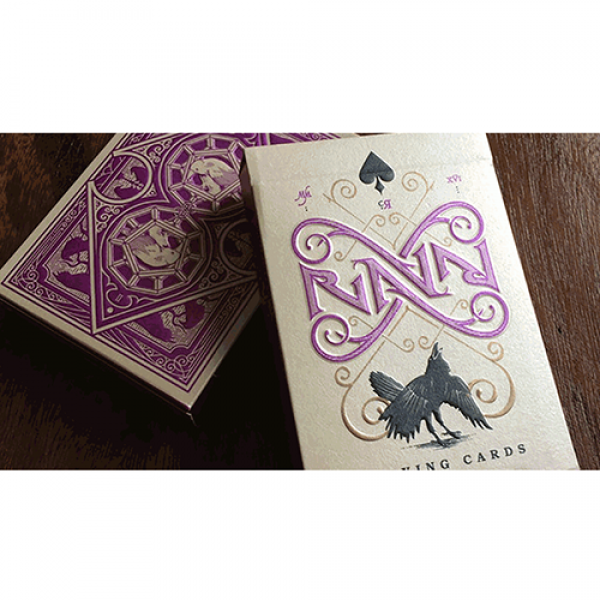 We teamed up for the 3rd time to deliver an elegant and cla..
Ravn is back, in purple! 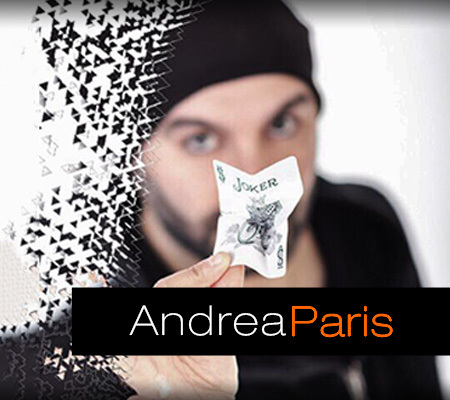 A custom-designed deck of poker-size playing cards designed by Stockholm17 for Caroline Ravn magician. 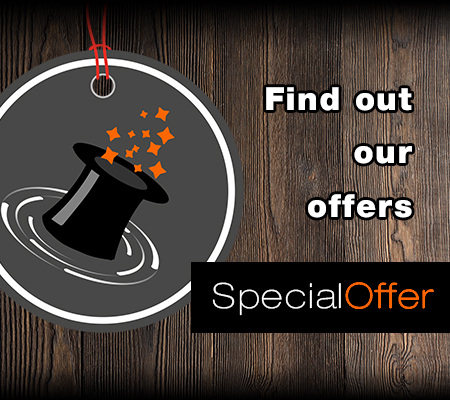 They teamed up to deliver an elegant and classic looking deck of playing..